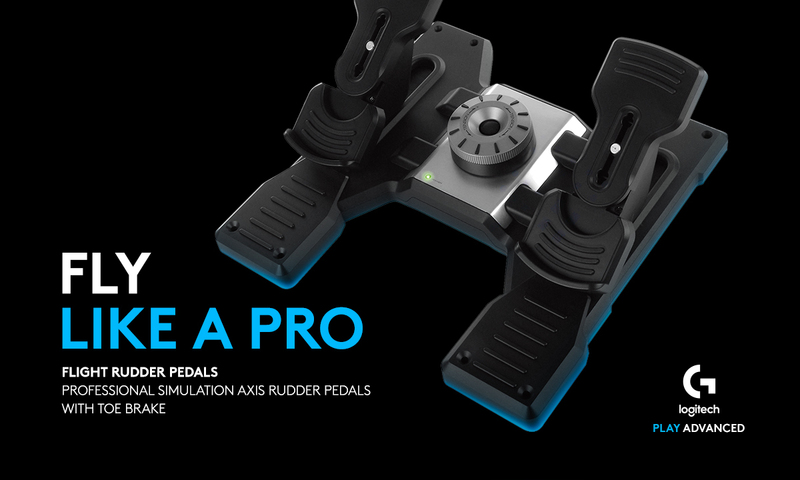 Logitech Saitek Pro Flight Rudder Pedals - Threshold Aviation Inc.
Logitech's Pro Flight Rudder Pedals add another layer of realistic control to your flight simulation setup. Control the rudder and toe brakes of your aircraft with your feet – just like actual pilots. 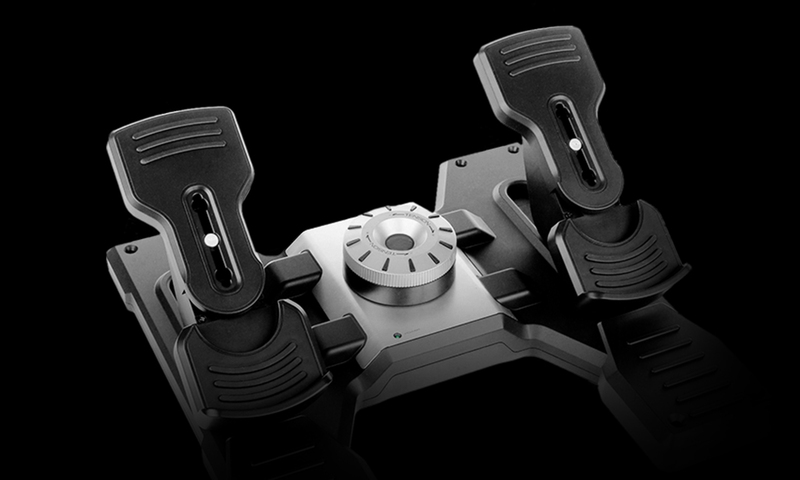 These self-centering pedals with adjustable damping are a perfect complement to the Logitech Pro Flight Yoke. Elevate your level of in-sim airplane precision with the Logitech Pro Flight Rudder Pedals.